OJO is one of 2017’s latest and most eye-catching new online casinos. The team believes in the simple, thrilling, mind-expanding power of play. From providing the biggest and best games from the top providers, to regular bonuses to reward loyal players. New players will undoubtedly be drawn in by the no-wagering requirements on their bonus and it definitely caught our eye too! Here’s what we made of the new kid on the block. Play OJO provides players with a wide number of leading slot developers to enjoy. 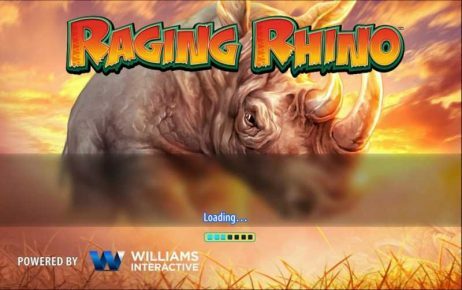 You can expect to find titles from the likes of Microgaming, NetEnt, Amaya and many more. Play OJO offers a great deal of slots for players, guaranteeing you’ll always have something new and exciting to play. 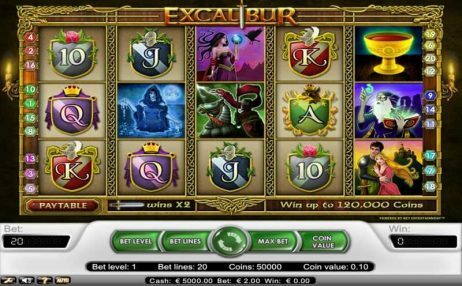 Furthermore they offer a system that allows you to view slots by their volatility, number of payline or reels, so you can find similar slots to your favourites in no time at all! 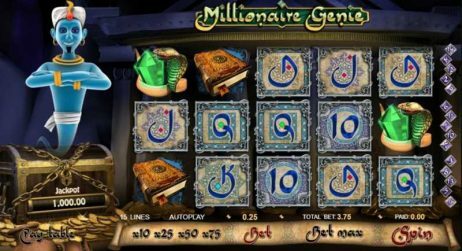 Slot fans can expect to find everything from classics Starburst, Dracula and Gonzo’s Quest, to DragonZ and quirkier titles such as Bulls Eye. 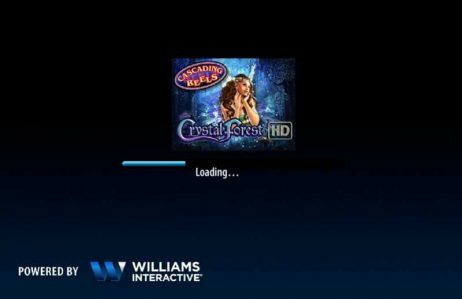 The site’s Blackjack, Live Casino, Roulette, and Card Play make up the remaining game categories and offer players an entertaining if somewhat limited distraction from the slot titles. 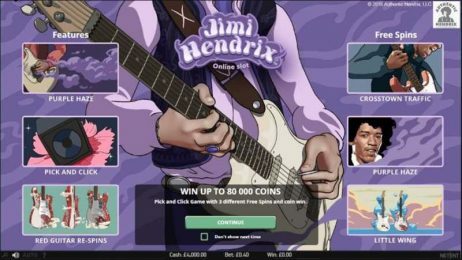 Perhaps Play OJO’s only significant downside is its lack of table games, but as a more slot-focused online casino its fair to say they’re focusing their intentions elsewhere and still do a good job at providing some titles rather than none for players partial to traditional casino titles. Well what can we say…we’ve been thoroughly impressed by Play OJO’s casino! Not only the quantity and quality of games on offer, but also the company’s mentality of “No BS” and rewarding players. An example of this is the casino’s “Kicker”, a special perk that gives OJOers more play every day with Free Spins, Bonuses, exclusive promos, free prizes and rewards for gameplay challenges. OJO have definitely brought the enjoyment and excitement back to online casinos! Whether it’s their bright and clear aesthetic, entertaining introductory offer or stripping away the excessive wagering requirements that other casinos use, there really is a lot in going in OJO’s favour. 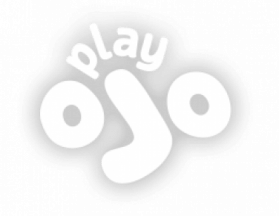 If you’re looking for a fun and transparent online casino that’s going to reward you with regular bonuses for quality games then you’ll struggle to find better than Play OJO! They’ve really started 2017 with a bang and much needed injection of energy.